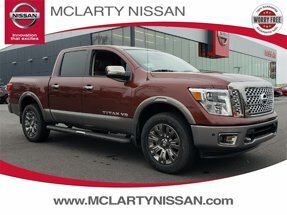 Why is the Titan becoming such a popular work truck in Benton? 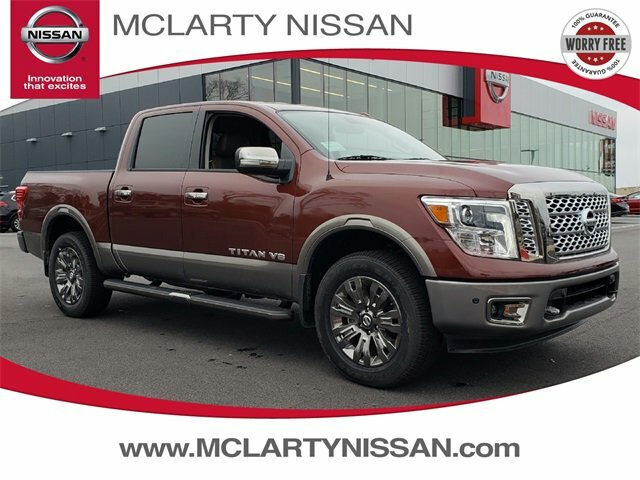 Every Titan trim level has the capacity for towing at least 9,000 lbs., providing you with the towing capacity to handle any job. 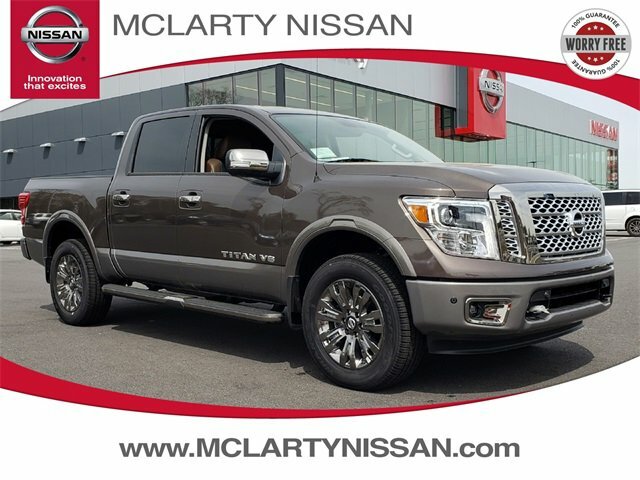 Along with its strength, this truck is known for its spacious interior layout, designed for maximum storage in the center console while giving you plenty of legroom. 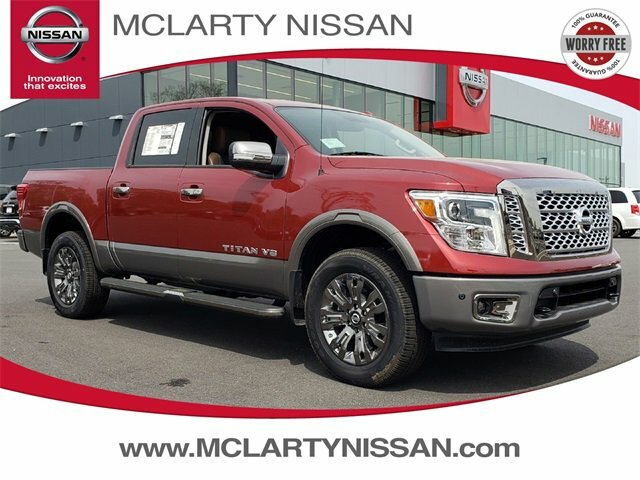 Push-button start comes standard, plus you can opt for climate-controlled seats. 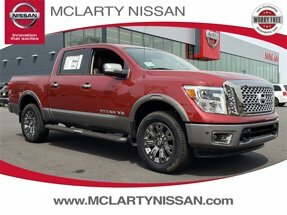 These design details make a difference when you don't have any hands free, and if you are driving in tough weather conditions. Your passengers will also have lots of space to stretch out in the back seats, with room for up to 3 additional people. 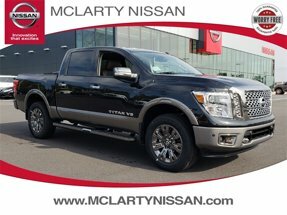 If you are alone on the job, you can store your cargo back there or fold the rear seats down for a flat work surface. 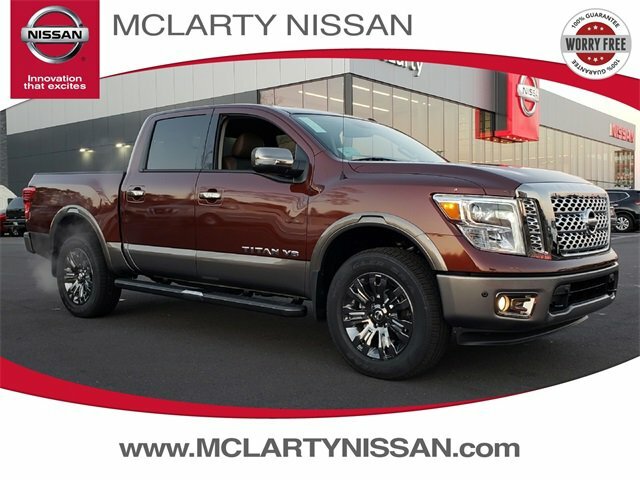 Shop our new Nissan Titan inventory and select the trim level and features that you are looking for. 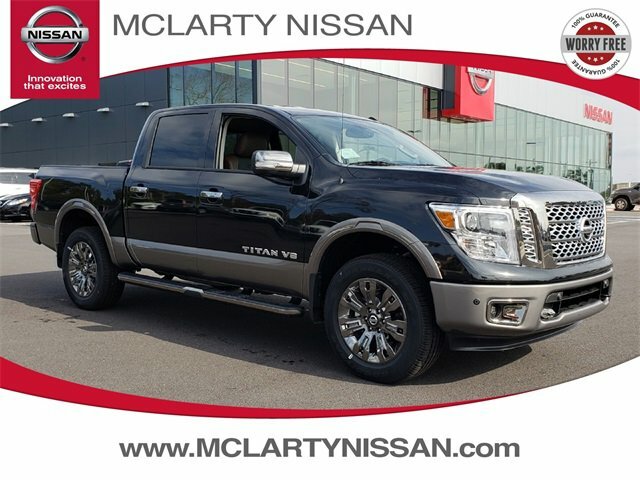 Call us for more information or to test drive the Titan in Benton.